DDB, part of Omnicom Group (NYSE:OMC), has named industry veteran John McCarthy as president of its San Francisco office. McCarthy will report directly to Paul Gunning, president and COO of DDB U.S. In his new role, McCarthy will spearhead DDB’s growth on the West Coast. 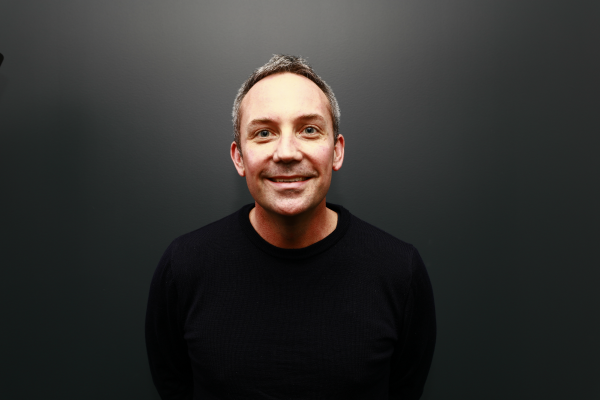 Working in partnership with executive creative director Ben Wolan, McCarthy will oversee DDB San Francisco’s client roster, which spans the social good, utilities, financial, and technology sectors, plus the agency’s talented team of creative thinkers. McCarthy has led some of the world’s most iconic brands through moments of critical transformation. From global repositioning to digital innovation, he has spearheaded efforts for Google, Coca-Cola, Nike, PlayStation, Goldman Sachs, GE, Chanel, State Farm, Home Depot, and the United Nations. Most recently, McCarthy was sr. VP of strategy for experience design and innovation agency YML. Before YML, McCarthy was general manager for Johannes Leonardo. While there, he led the team to deliver game-changing solutions across a wide range of experiences and touchpoints, including the inaugural Cannes Lions Grand Prix for Mobile with their work for Google. Previously, McCarthy also led strategic initiatives at JWT, as well as corporate social responsibility efforts for Qualcomm. McCarthy’s appointment further builds out the creative vision Wendy Clark (CEO, DDB Worldwide and Ari Weiss (CCO, DDB North America) have for DDB in the U.S. McCarthy joins the network soon after the influx of major new business, such as DDB’s Army win in Chicago.